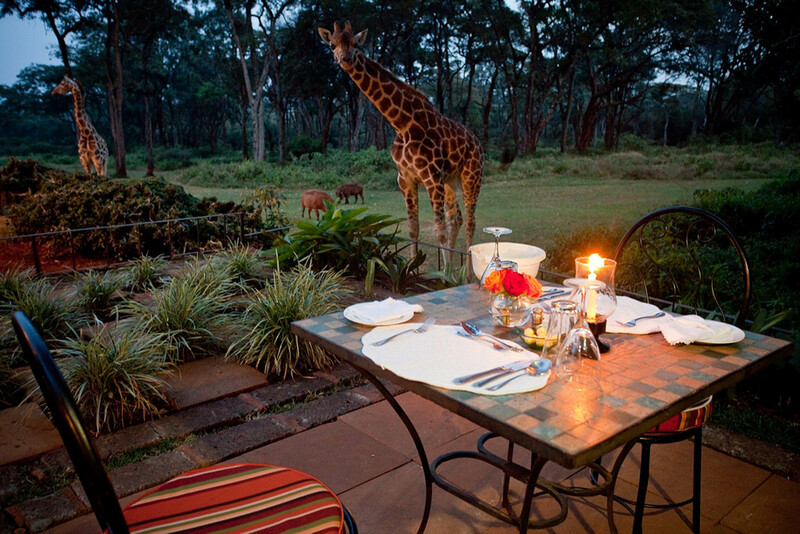 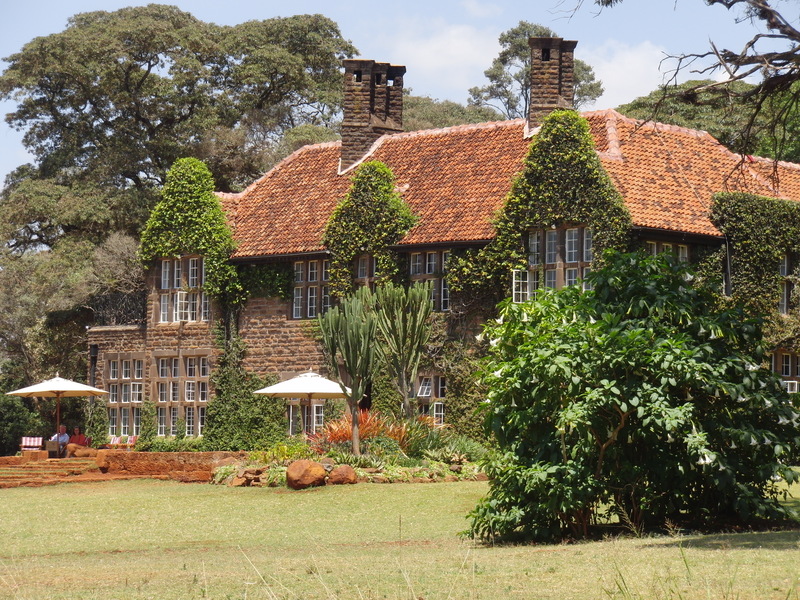 Giraffe Manor is a small boutique hotel, set in 12 acres of private land close to Nairobi in Kenya. 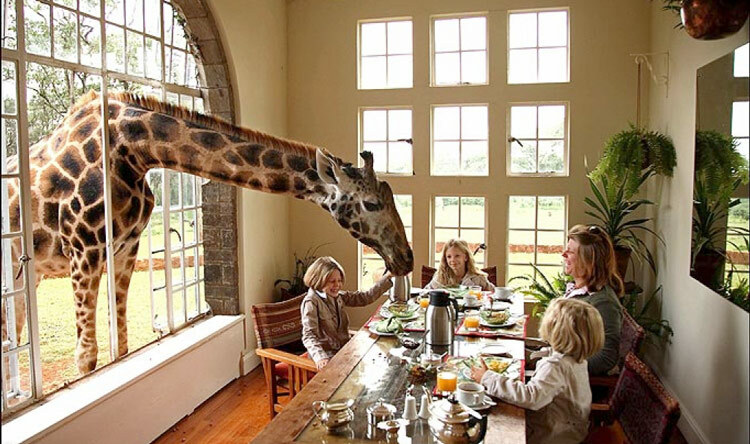 Have breakfast and tea in the company of giraffes! 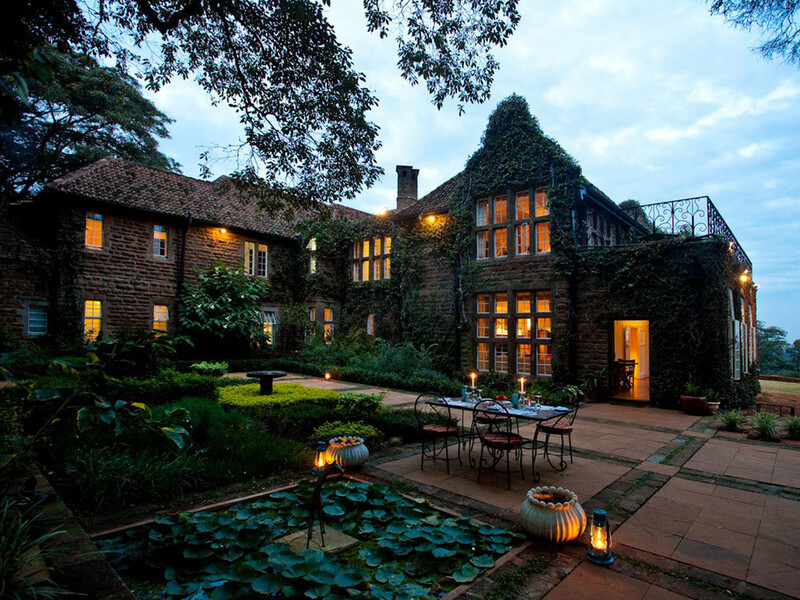 This unique hotel has ten guest bedrooms, and is one of the Conde Nast Traveler Gold List 2015 Best Hotels in the World.